How To Figure Out Your Eye Shape by Smashbox, Best Tutorial And Tips #MakeUpArts - Fresh Marker News | See the world with news. Do you have Monolid, Upturned, Downturned, Hooded, Round or Almond shaped eyes? Watch this video to find out then check out the Smashbox Full Exposure palette, a set of universally awesome neutrals that's essential, effortless, and enhanced for your eye shape. There are six common eye shapes to consider when determining what your eye shape is: Monolids Eyes, Round Eyes, Almond Eyes, Downturned Eyes, Upturned Eyes, and Hooded Eyes, When determining your eye shape, you have to ask yourself two questions: Do you have a crease and can you see it? First and foremost, if you answered no to the first question, you don’t have to move on to the second. That’s right, if you don’t have a crease on your lid, then you have monolids. When your eye shape is Monolids, the best way to recreate your favorite makeup looks is to create a faux crease. 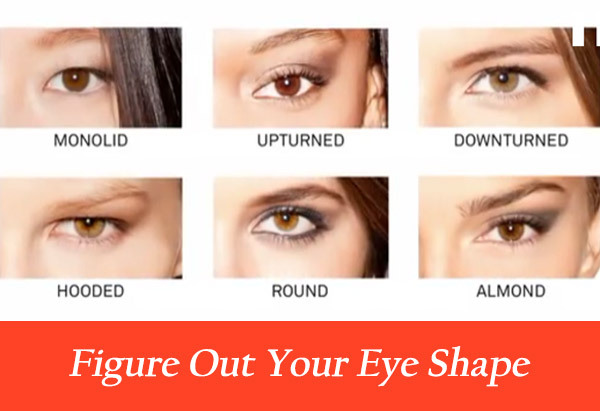 If you answered yes to the first question, it’s time to take the next step in determining what your eye shape is. Your eye shape is upturned if the outer corners of your eyes flick upwards. Not sure about that? Use the same approach as you did when checking for downturned eyes. If your outer corners turn upwards above the line, there you have it. Your eye shape is downturned if the outer corners of your eyes turn downwards. If you can’t quite tell, imagine drawing a straight line across your eye. If your outer corners turn down beneath the line, you can guess what that means. Your eye shape is hooded if you have a crease, but it isn’t visible because it’s hidden beneath a flap of skin. While hooded eyes regularly occur as you get older and your skin begins to lose its elasticity, it’s also possible to be born with hooded eyes. In fact, if you take a scroll through your social media feeds, you may even see that some of your favorite celebrities rock this eye shape. Your eye shape is round if you have a visible crease in your eyelid and the iris of your eye is surrounded by just a touch of white, disconnecting it from your top and bottom eyelid. Your eye shape is almond if you have a visible crease in your eyelid and, unlike those with round eyes, your iris touches both the top and bottom of your eyelid. No matter how quickly you work or which products you use, the outcome is an eye makeup look that perfectly suits their eye shape. Seriously, how do they do it? Well, beyond their innate skill and all the practice they get, they actually have an understanding of their eye shape. See the world with the news. 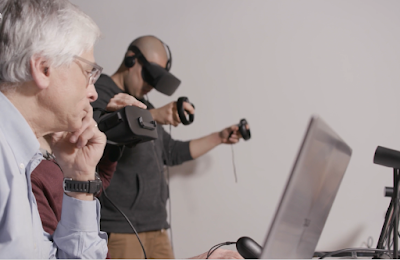 Enjoy & stay connected with Fresh Marker News!